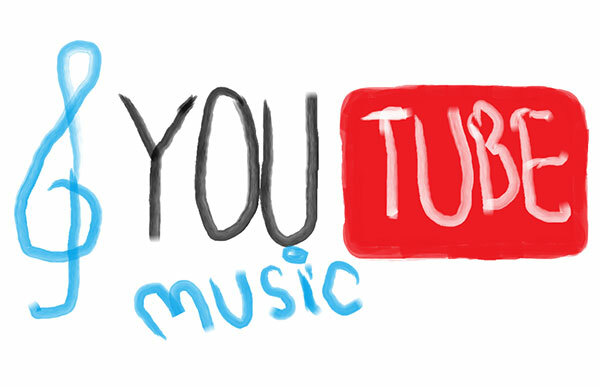 YouTube is a network for millions of users who log in to enjoy their favorite music genres as well as the site for people to look for information, guidelines, etc. Right now, it has hardened the recording policies for some specific areas, and a solution is needed – to record audio from YouTube. That is why Free Sound Recorder is the best audio recorder to choose if users want to keep downloading audio from this site as they have always done it. Once you try and experience the quality of recording audios with Free Sound Recorder, you will not look elsewhere to download audios. First of all, there is nothing Free Sound Recorder does better than recording that sound you want exactly the way you hear it. The level of precision this sound recorder can achieve is expected of its baffling recording engine which works parallel to your sound card. 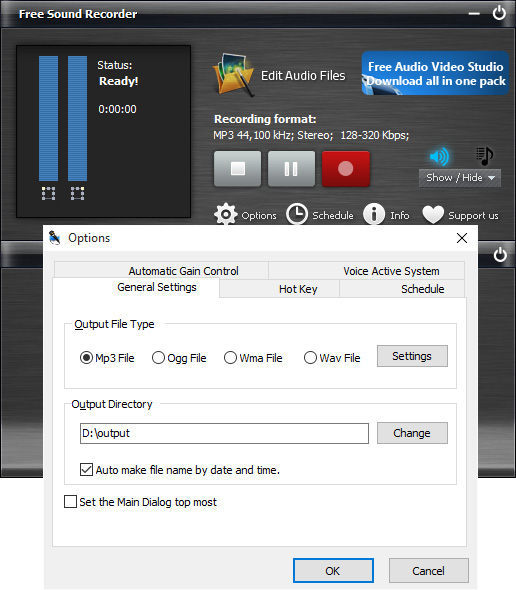 Another incredible aspect is the number of audio sources for the user to record audio¸ as it will be possible to record from microphones, online streaming, video chats and even sounds from any video player such as Windows Media or VLC. The fact that it is free does not affect its performance at all. You will have the luxury to download it and try it as many times as you may want. This is an app for users to obligatory install for it to help them in entertainment or work matters. Press the “Show mixer window” button to select the needed sound source for YouTube recording from the “Recording Mixer” list. After this, select the proper “Recording Device” on the menu and adjust volume and balance. In the “Options” window, enter “General Settings” where you will be able to choose the output format like MP3 or WAV. Then, press “settings” to use the presets of the app or to use personalized configuration adjustments to change recording quality. Press “change” for selecting an output folder and choosing if you want to automatically name the file out of the present date and time. You can start using the program by pressing “start recording” and “stop recording” to finalize it. Once you stop, the recorded piece of audio will go directly to the output folder as well as listed in the interface of the app “file list”. By using this list, you can check all your recordings with the player of the app. There is no need to experience all the threats other sound recorders could bring to your computer when downloading from YouTube. 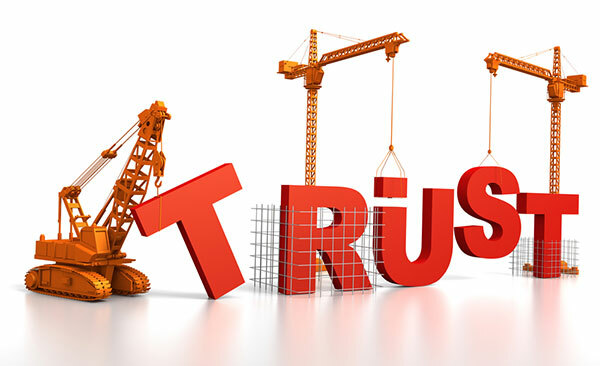 There are some other options but none of them grants the amount of quality and safety Free Sound Recorder offers. You can easily see the number of complains about annoying ads, limited trial versions, bad quality in audio recording and other problems you will never have if you use Free Sound Recorder. 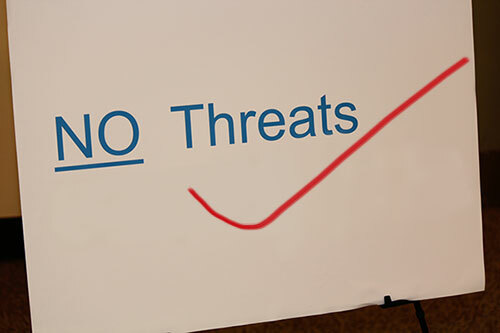 One of the biggest problems when choosing an app to record audio is the virus threat. Coming in different steps of the recording process, whether they locate in the add-ons of your decadent audio recorder, or even when recording the audio itself, there is no need to put your device in danger if you have the chance to install Free Sound Recorder. Especially when downloading audio from the incredible and almost infinite source of music and sound that YouTube is, Free Sound Recorder excels. In the present day, YouTube has been limiting the amount of music allowed to be downloaded by audio recorders. Free Sound Recorder is one of the short number of recorders that can download almost every YouTube audio no matter the channel. Despite there are some exceptions such as Vevo music, for instance, Free Sound recorder will do the deal flawlessly without unpleasant surprises that are very common on other sound recorders when downloading YouTube audios. Question: I do not find any sound source referring to downloading from YouTube, what is the source I should use? Answer: Online streaming is the source you need to use to record audio content from YouTube and similar sites such as SoundCloud. Pick your favorite pieces of audio or the ones you need to finish your assignment and download them without fears. You will not have that annoying problem of downloading music from YouTube and having an entirely different and unknown song. Question: Is there a limit for recording audio with Free Sound Recorder? Answer: The only limit you will have when recording your needed pieces of audio is the total space of your Hard-disk. Record and store as much music or academic conferences you want, thanks to the quality and performance of Free Sound Recorder. 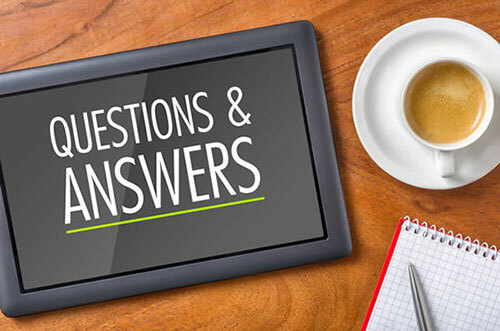 Question: Can I use Free Sound Recorder if I do not know much about audio formats or devices? Answer: You do not have to be an expert to record audio with Free Sound Recorder. You will be able to learn from practice, and the presets this app has are going to make your work even easier. The moment you become more experienced handling this audio recorder, you will even manually personalize recording adjustments and settings. Do not wait anymore and start using Free Sound Recorder to download all the YouTube audio you may need. Now you have the solution for YouTube’s limitations in the downloading matter. 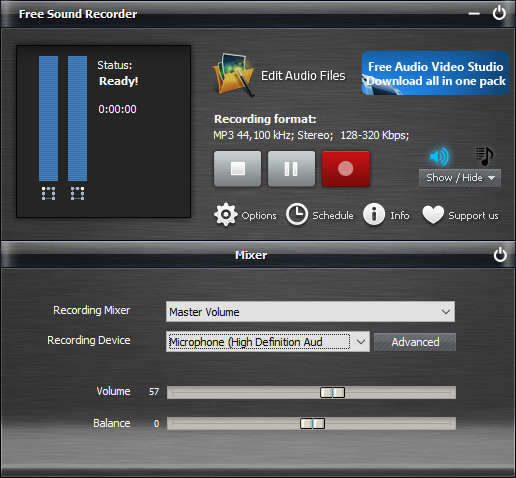 Free Sound recorder offers the best quality and range of sound possibilities in the market, and for free. This sound recorder is the best example of the combination of free service and topnotch quality. You are able to download and use a big variety of formats and even a bigger set of sound sources to your advance. 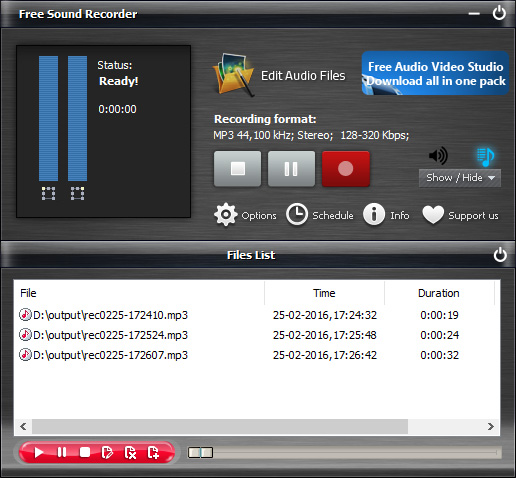 Install Free Sound Recorder and start downloading audio and from YouTube.